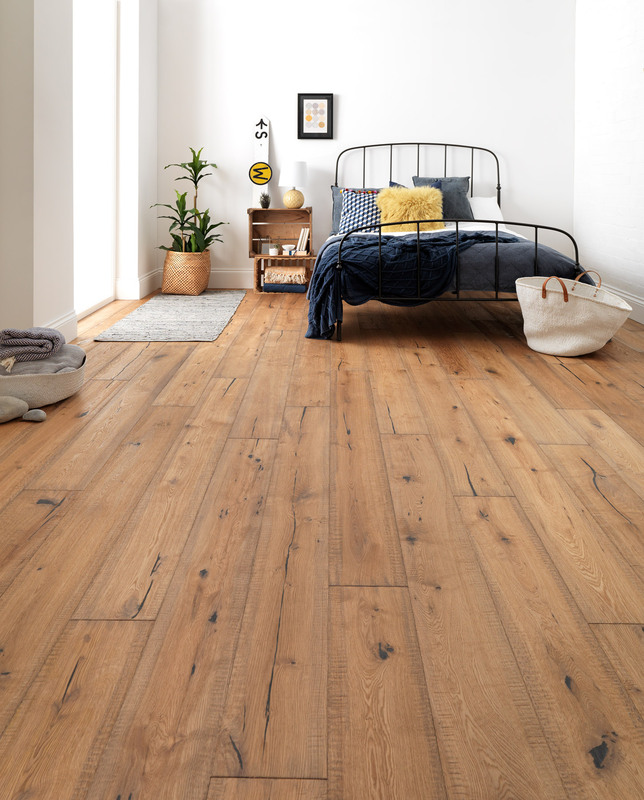 We offer a wide selection of wooden flooring including solid wood and engineered wood ranges from a number of manufacturers such as Woodpecker Flooring. 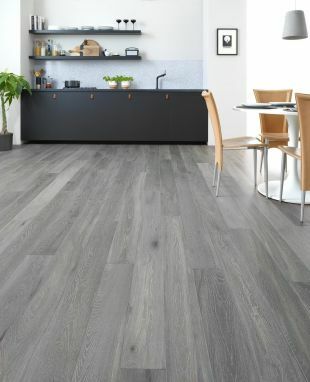 We only use experienced fitters, trained to fit your chosen flooring. 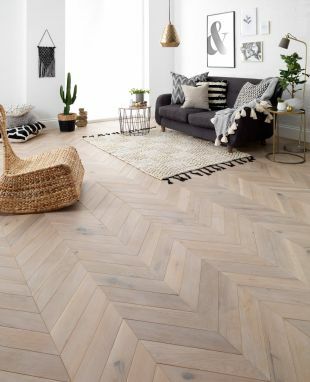 A wood floor can bring a timeless elegance to your home. A great service from measuring to fitting.